Skype is world best messenger and World No 1 Video messenger, You can send text messages, files sharing, video and voice call, from PC to PC, from PC to Mobile, from Mobile to Mobile and from Mobile to PC.More then 2 millions users are using skype because it provides free and cheap prices and packages to call worldwide. 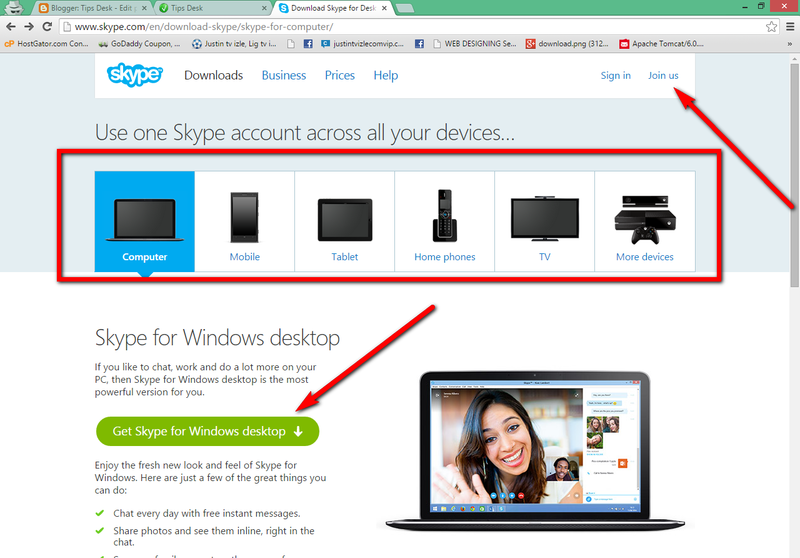 Skype is very important in today's life but many people don't know how to make skype id and how to install it.After this tutorial you will be able to make skype id and using of skype. 3 : IF You Have Facebook Account / Microsoft Account Then You Can Automatically Attack And Connect With It. If Not Then Fill Bellow Registration Form And Click On I agree - Continue. 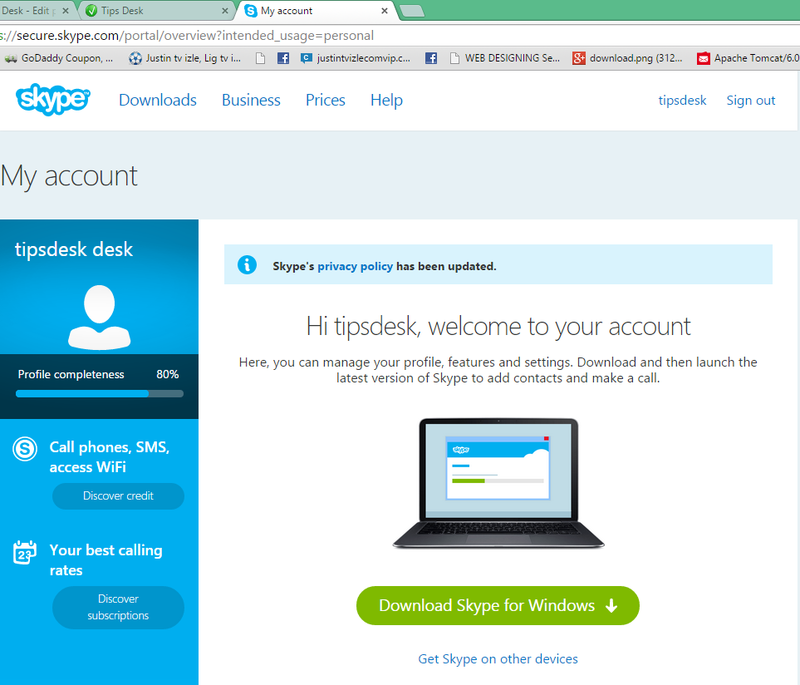 Skype Account Is Created Now You Can Use It. 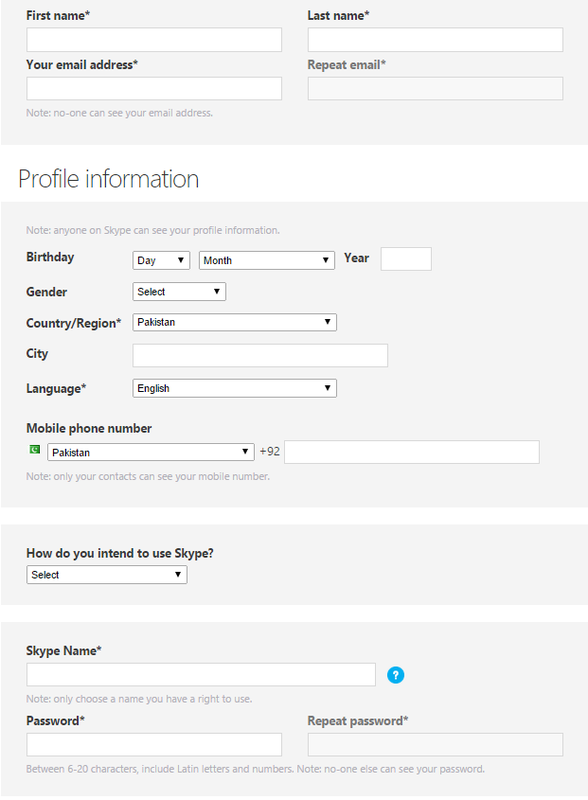 No Comment to " How To Make Skype ID "